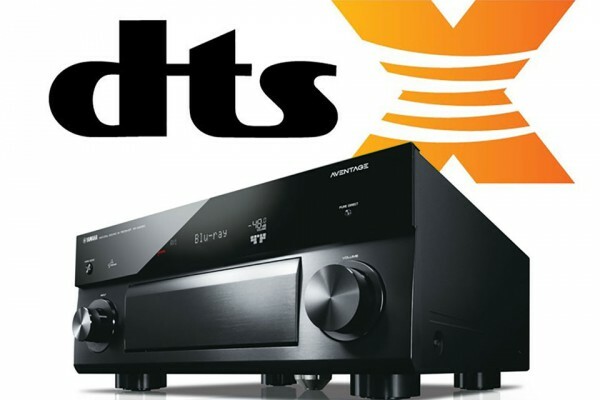 DTS:X is part of the latest generation of object based, 3D surround sound systems. 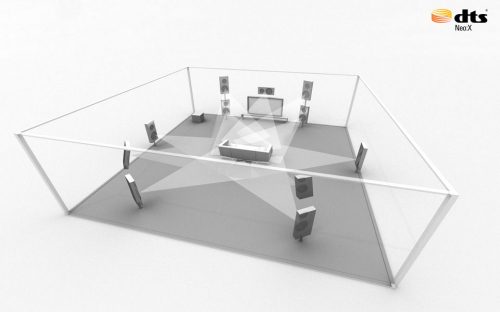 The idea is to create a realistic sound environment by adding speakers above the listener and mixing the sound effects based on the speakers that any particular person may happen to have in the room. It's worth noting that updates to Yamaha receivers can take up to an hour. It is recommended that this is done from USB or wired network rather than wirelessly if possible.